X might seem like a difficult alphabet to deal with, but it is not! I was on a non-alcoholic drinking spree for sometime. 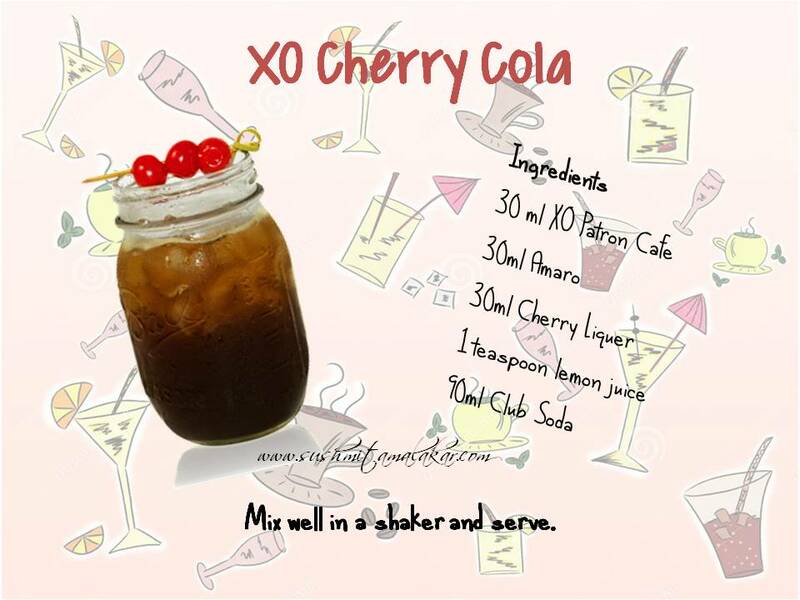 I encountered a wonderful mocktail called the "Cherry Cola" in a Mexican restaurant. 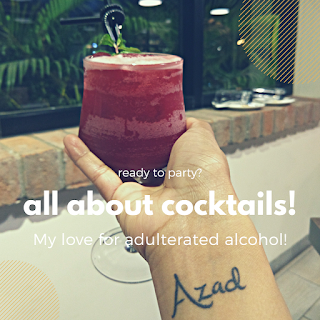 Soon after that, I started hunting for a classic cocktail on the same line and then there, there was this amazing concoction to drool over!